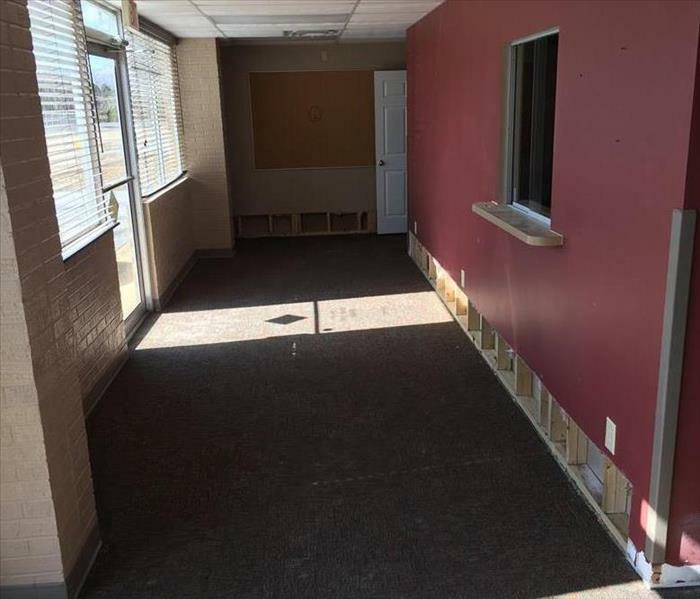 SERVPRO of Corinth/Iuka can handle your commercial space large or small small we can do it. Whether you need a deep cleaning or a natural disaster occurs, we can help and we will always be here to help. We have the equipment and products to handle commercial propreties and we have technicians that are highly qualified to use tis equipment and products. SERVPRO of Corinth/Iuka has the resources and expertise to give you excellent and immediate results. We have experience responding to large commercial loss and smaller jobs. 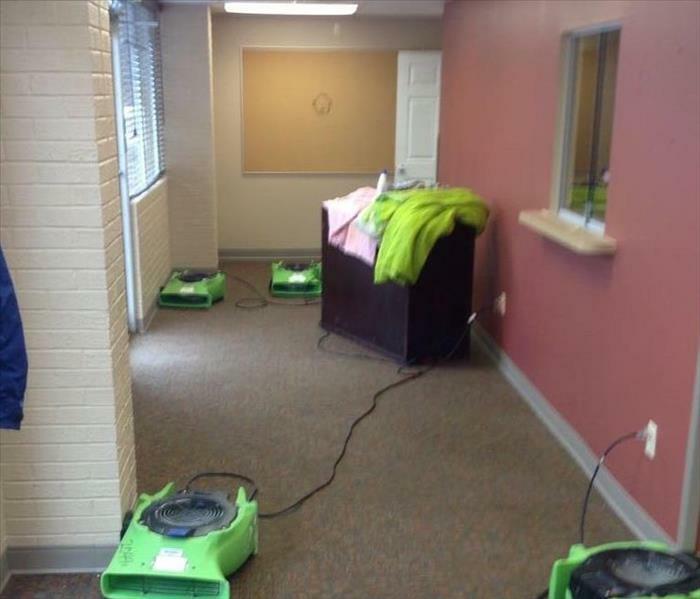 SERVPRO of Corinth/Iuka is ready to respond immediately upon your call and get your business back up and running before you know it! We will make it look "Like it never even happened." Call us at (662) 287-7881. We are glad to answer any questions you may have!